Remarkable 3 bedroom stand alone unit. Beautiful and open, this spacious home has an open kitchen and a private garage and laundry. Ton of natural lighting and a great master suite make this place irresistible. Give us a call today. 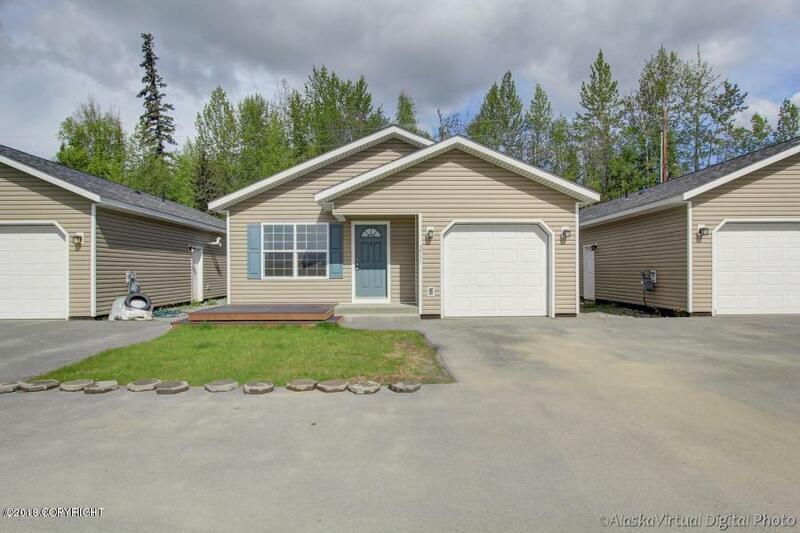 Alaska housing voucher accepted upon approval. Call for your private showing available today.